We are a varied group of writers who meet regularly in Suffolk, in the UK, usually in or near Stradbroke. Our first anthology of poems and short stories, ‘Beneath a Big Sky’ was launched in early 2015 and is available from Amazon in print and eBook formats. 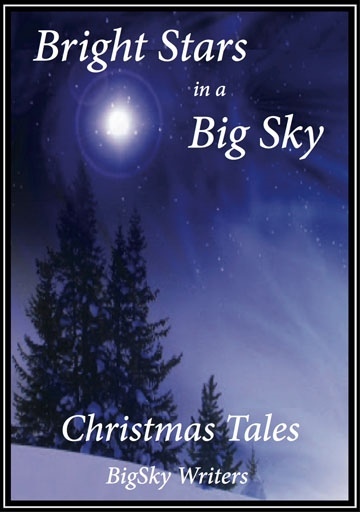 We are working on a second anthology for release in 2016 and in the meantime we hope you will enjoy our collection of ten seasonal stories and poems for Christmas 2015, called 'Bright Stars in a Big Sky'.